GHK was founded on the year 2008 and is currently located in Taiwan. 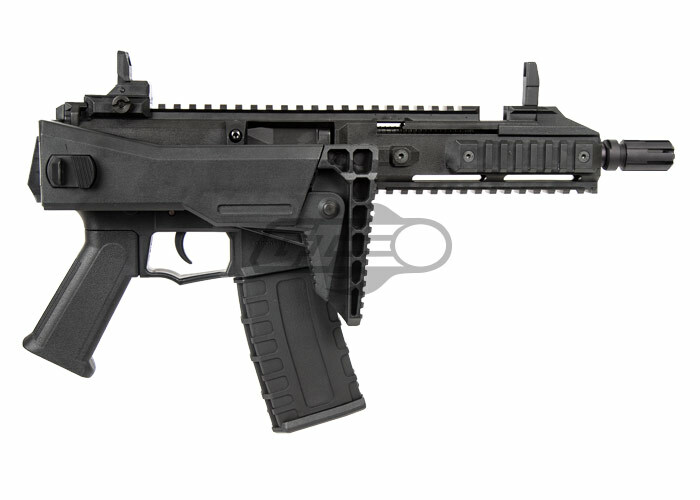 For the past few years, they have been creating high quality high performance airsoft guns and accessories. 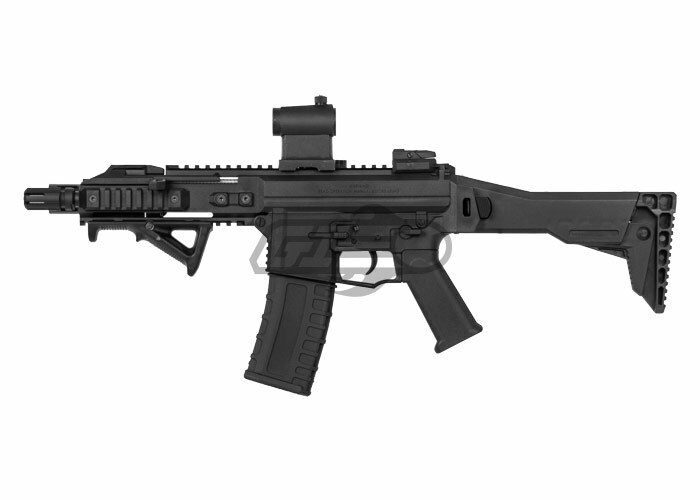 The GHK G5 is another great addition to their lineup. The upper and lower assembly are manufactured out of a DuPont Polymer Construction. The durability is at its finest point while decreasing the overall weight compared to a full metal rifle. 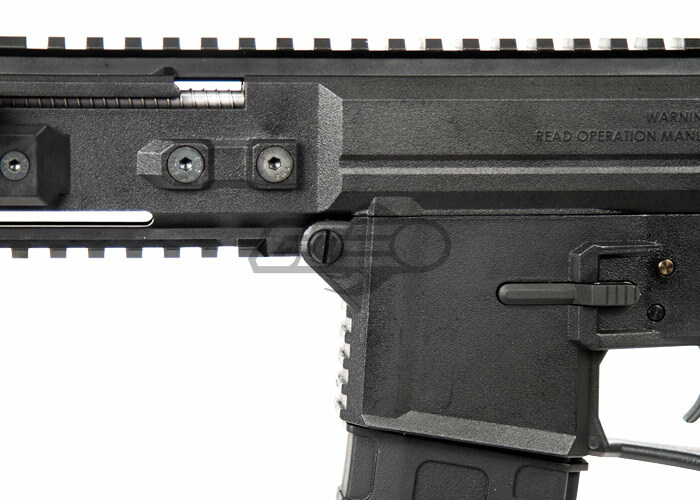 The monolithic upper rail allows the user to have multiple options when mounting their desired accessory. The slimmer pistol grip and compact design is ideal for the smaller operator. The included lower and side rails allows for multiple accessories to adapt to different environments. The internal mechanisms are designed of a high quality metal for the utmost durability and longevity of the product. 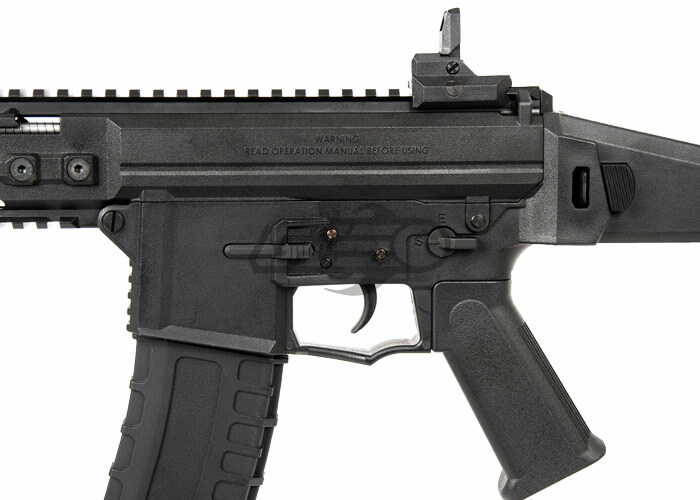 The ambidextrous charging handle, fire selector, and magazine release makes this gun ideal for both left and right handed shooters. 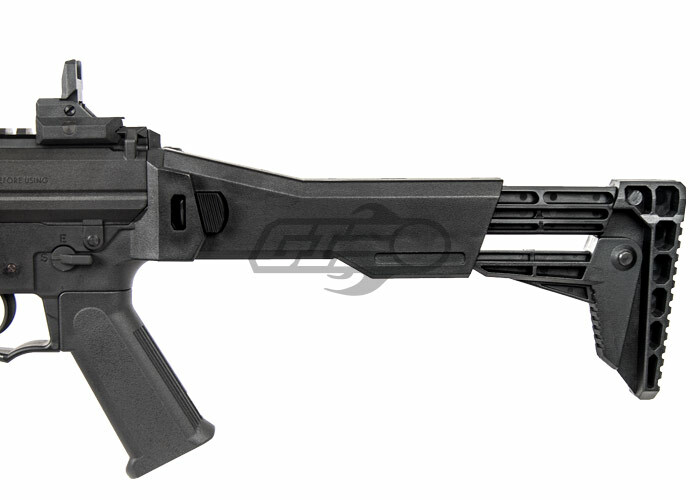 With the included buffer tube stock adapter, the operator has the opportunity for adding a retractable stock for more comfort and maneuverability. 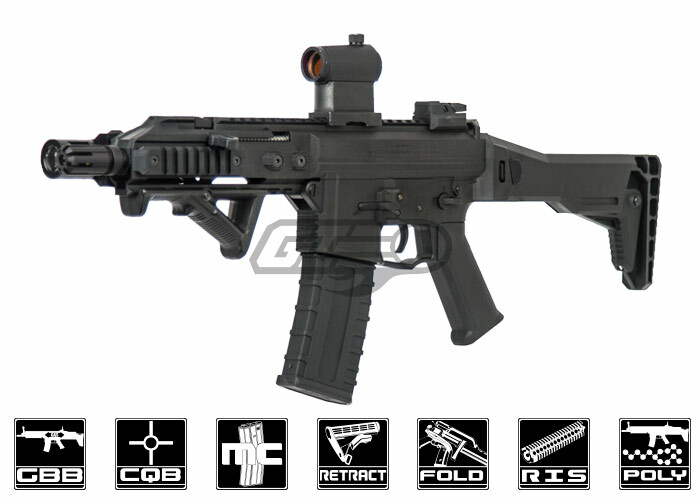 This is an ideal airsoft gun for those looking for a unique and compact platform. 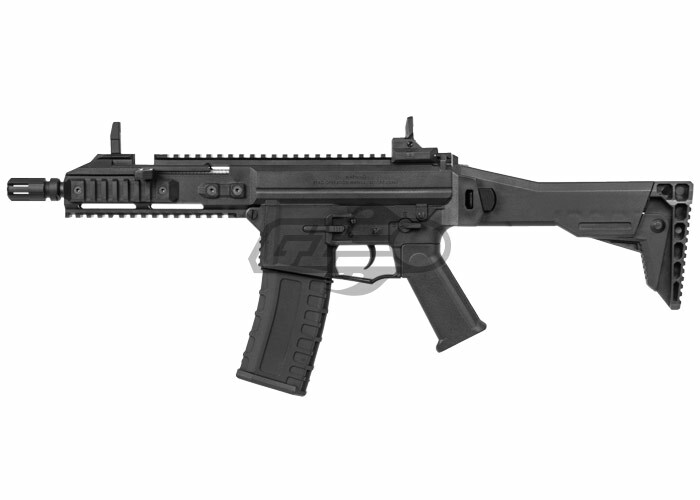 The GHK G5 is a great gun to enter the world of GBBR's with, the lightweight polymer design makes it an ideal choice for smaller players or those who want a lightweight GBBR. AFG, Flashlight, Aimpoint, Flash hider are NOT included. After spending alot of time deciding on my first gas blow back airsoft gun i jumped on the g5 because of its light weight and heavy kick. Some local techs had advised me not to get the gun because they have lots of problems. I didnt listen and im glad i didnt. I love this gun. I did have a problem upon recieving the gun the flashhider was cracked but it was no big deal since i replaced it anyways. Also the gun came shooting a low 166fps i called airsoft gi and they were very helpful in resolving the issue. Theres a ring around the front of the hop up that had come loose just had to reassemble it. The hopup is a pain to get to. Hop up is a mission to dissassemble. Requires removing two pins to remove the upper reciever then four screws to take the barrel assembly out followed by a roll pin. 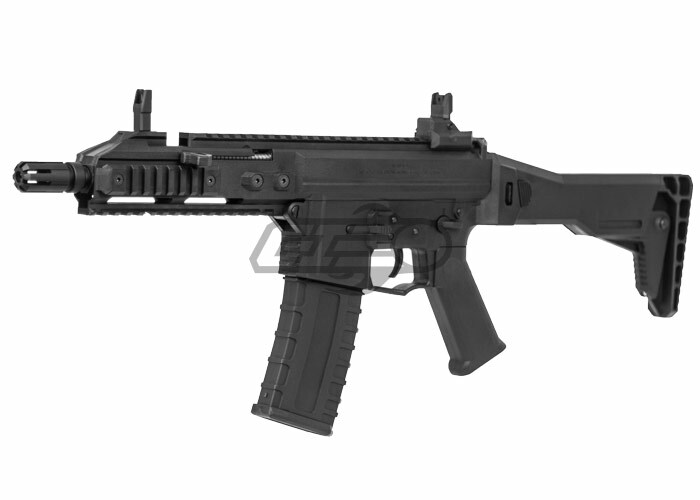 The GHK G5 is a all around great GBBR when I first opened the box what I saw was unexpected. This gun is extremely compact words cannot describe, but it maintained accuracy like a champ! The recoil is so nice the metal internals plus polymer body is the perfect combination for a nice crisp recoil. It has a rear and front flip up sight so if you wanna use a red dot you can just flip em down. Also I recommend buying of airsoft gi the packaging was great ,no wobble at all and they tested the gun before shipping out and they Crono'd it for me. Not to be bias towards this company but they have never wronged me in fact when I got my first pistol daniel recommended a cheaper better model since then I try my best to order from them because there employees care! 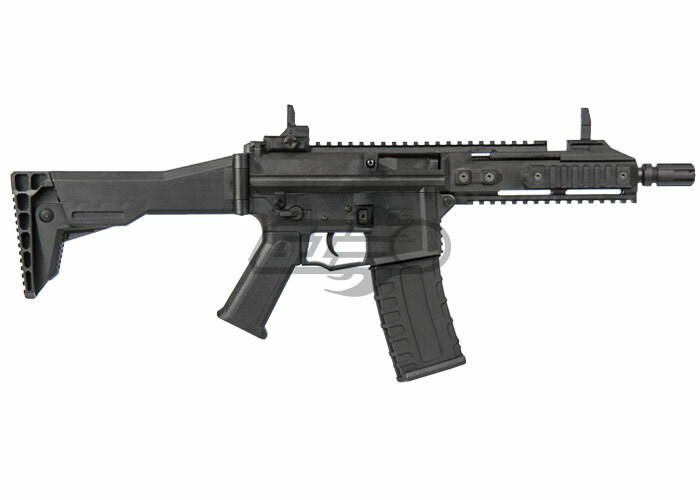 (Sorry for going of topic) This is a great gun don't hesitate to buy! Nothing else so far I'd recommend it for sure. This gun is amazing to say the least! It's light, fast, and loud! Kick is solid it fits in my hands very easy (big handed people out there) it's compact and is very accurate! I was however disappointed mine didn't come with the black flash hider that it said it does but overall not a deal breaker. What is the barrel thread? Are there any aftermarket externals/internals available for this? Yes. Gun uses AEG hop up backings and barrels. 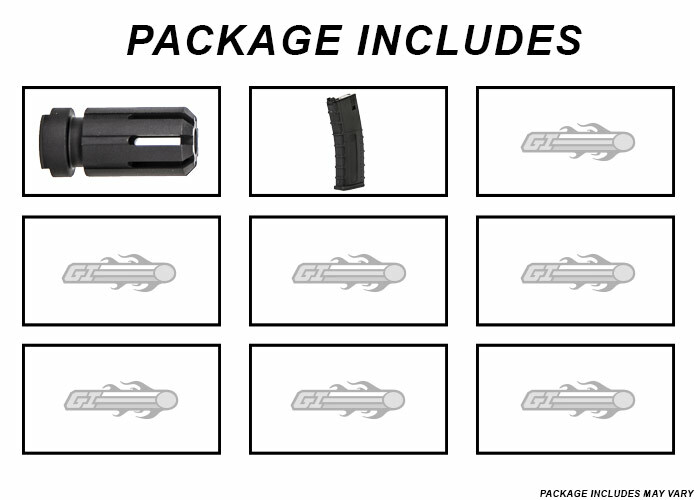 GHK also sells upgrade parts and 12 and 16 inch carbine/DMR conversion kits as well. Your website says that it shoots a minimum of 360 which is a tad to high for me. Is there a way to get it to shoot 350 or slightly under consistently? Not to take business away but evike has a 12" and a 16" kit. It looks the same, except longer. Currently, there are no extra receivers that will fit this gun. 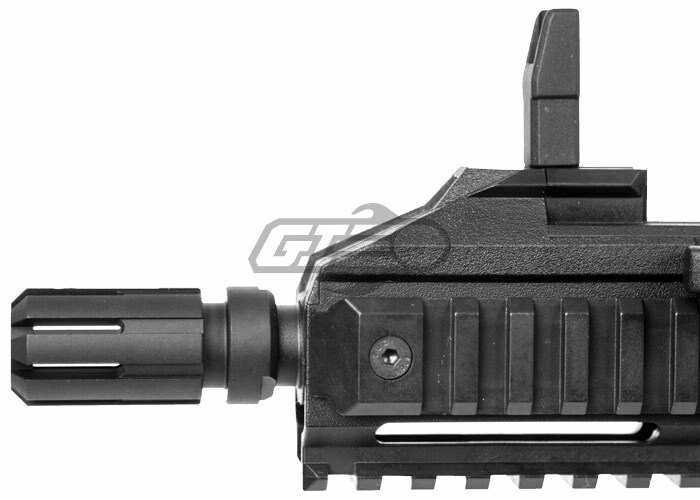 At this point, we have no ETA on additional magazines for the GHK G5. There usually are no high capacity magazines for gas guns.